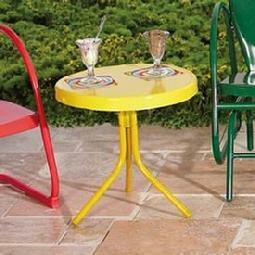 Your source for Retro Patio Furnture. Great selection of Retro Lawn Chairs. Also known as Motel, Vintage, Antique, 1950's, or Shell Chairs. We also carry Retro Metal Gliders. As an added bonus we are now offering Free Shipping! your chairs in 2-6 working days since we ship UPS. 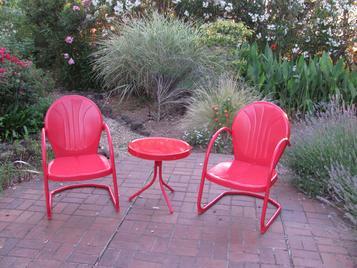 Check out our new line of Porch Furniture & Spring Chairs. 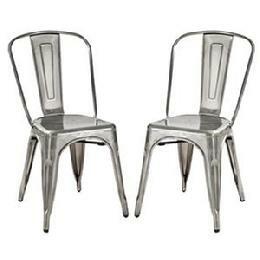 2 Retro Metal Lawn Chairs $169 or 4 for $299. PLEASE NOTE WE NOW CARRY SQUARED ARMS AND NOT ROUNDED! 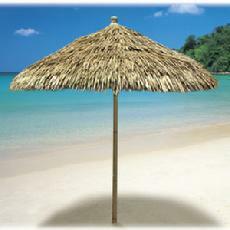 Check out our newest line of Porch Furniture! 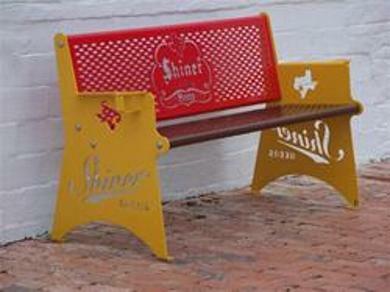 Shiner Beer Bench $695 Free Shipping! 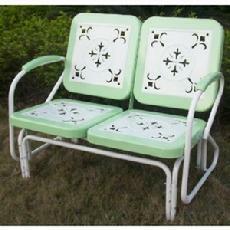 Mint Green New Vintage Glider $235 Free Shipping! 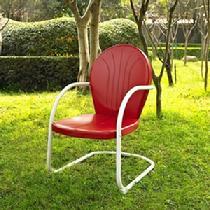 CandyBouncer Lawn Chairs include a high-quality powder coat finish. 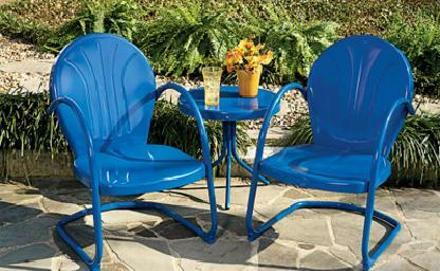 Designed to extend the life of the chair, the powder coat finish provides resistance to rust, chips and fading...come rain or come shine. 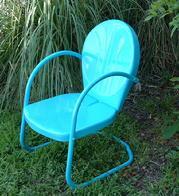 Perfect for the outdoors...great garden chairs. CandyBouncer Patio Glider assembly is quick and easy. With the help of some handy stainless steel fasteners and step-by-step directions, you'll have a completed CandyBouncer chair in no time. 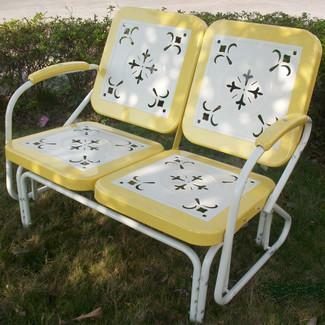 Brings back memories of Vintage Patio Furniture. 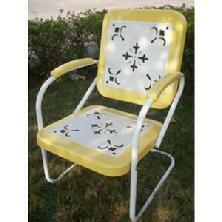 CandyBouncer Metal Lawn Chairs are perfect for anyone, any age, any size. From the Shiner Beer Bench to the Metal Porch Glider, family and friends alike will enjoy this unique replica of 1950s history. Vintage Porch Glider & Steel Chairs just like you remember! 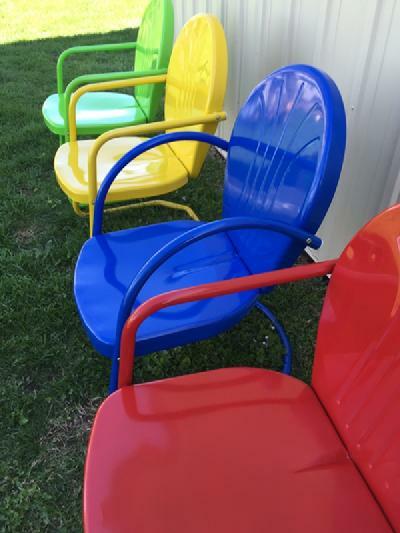 Beautiful and built to last, CandyBouncer Steel Patio Furniture are ready for a new home. Offered at a great price, buy yours today! Please contact me with any questions you may have. Have different names all over the country. 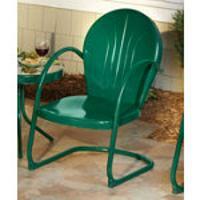 Names like, lawn gliders , retro metal glider, antique glider, vintage glider, porch glider, etc. I was talking with someone from the Midwest not to long ago and she was telling me that her grandparents used to call them porch gliders. 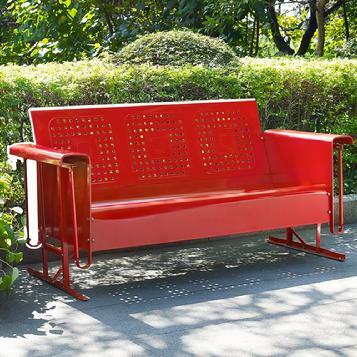 Any way you like to speak about outdoor metal furniture, a retro glider, whether it be a metal bench or porch furniture, or even outdoor metal gliders, they are fun and nostalgic and most people seem to have very fond memories of them. We hope that you enjoy vintage metal furniture as much as we do. 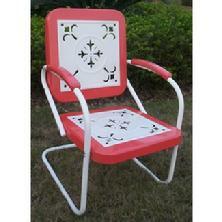 Check out our great selection of retro outdoor furniture, retro chairs, and retro furniture today!